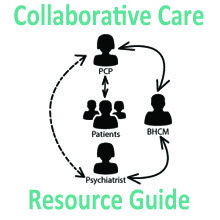 To support training, education and research to improve care for the psychiatric patient. To educate the public about psychiatry, psychiatric illnesses, and treatments. 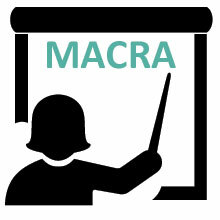 To enhance the quality of assistance to the psychiatric patient, particularly by improving access to care, improving conditions in hospitals, mental health centers and other facilities, and changing perceptions of mental illness and the process of recovery. To remove any discrimination against people with mental illness, which may inhibit or prevent proper care, through educational and public service activities. To undertake other projects for public benefit as agreed from time to time by the Foundation’s Board of Directors. To increase public awareness of the signs and symptoms of psychiatric illness, the availability and methods of treatment, and the sources of assistance for persons with psychiatric illness. 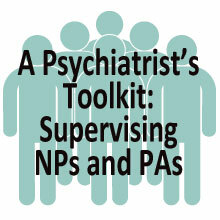 Provide support to the North Carolina Psychiatric Association in its efforts to achieve these purposes. The Psychiatric Foundation of North Carolina was officially incorporated in March 2007 as the successor organization of the NC Foundation for Mental Health Research, Inc., which was formed in 1961. 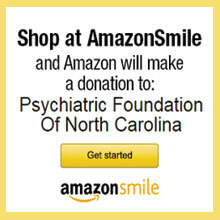 The Foundation's work is administered by a Board of Directors and the NC Psychiatric Association staff.